What little girl does not imagine to be a princess? 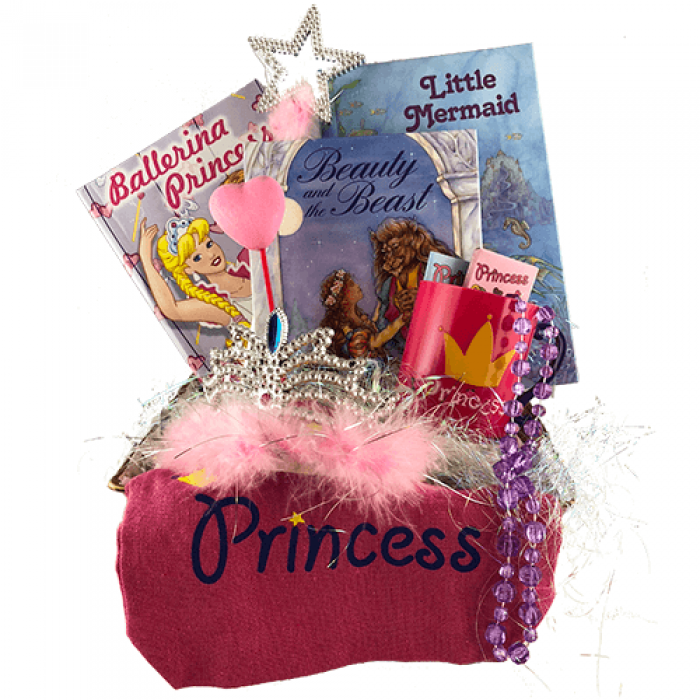 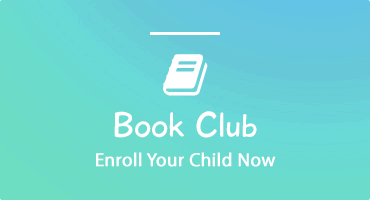 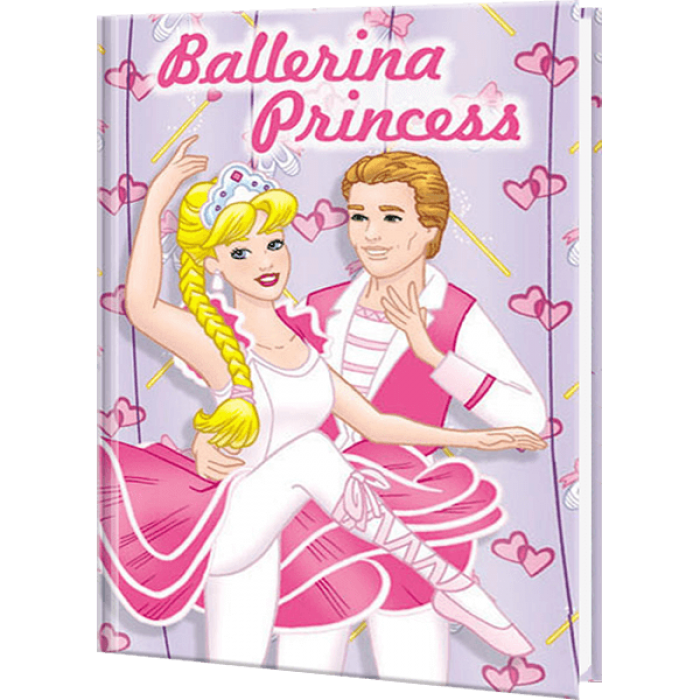 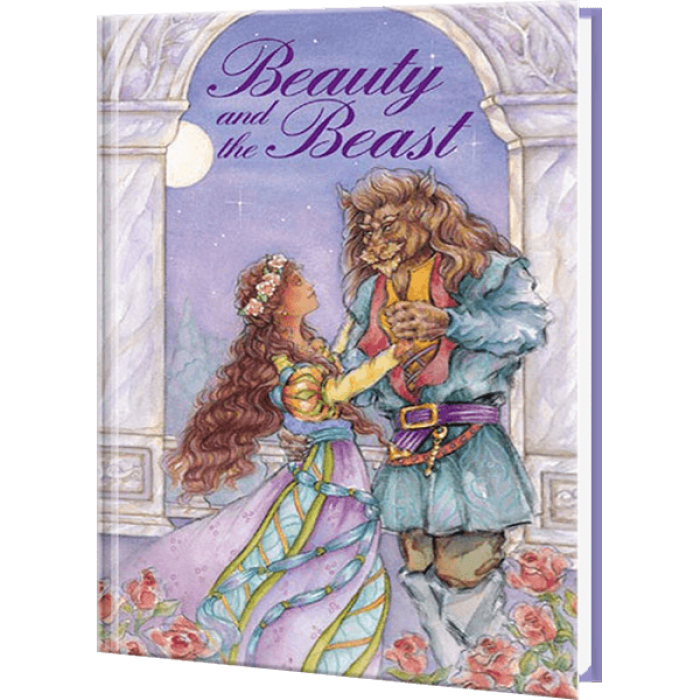 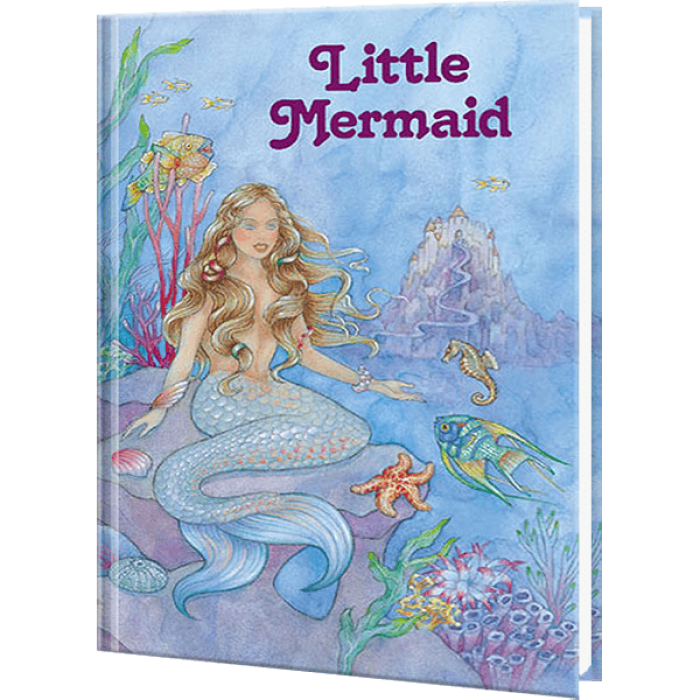 This princess basket will make her feel just like one with our Ballerina Princess, Little Mermaid and Beauty and the Beast personalized books where she will STAR in her own princess adventure. 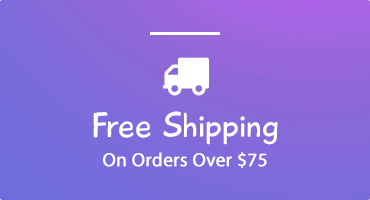 Baskets cannot be shipped using Express Mail.